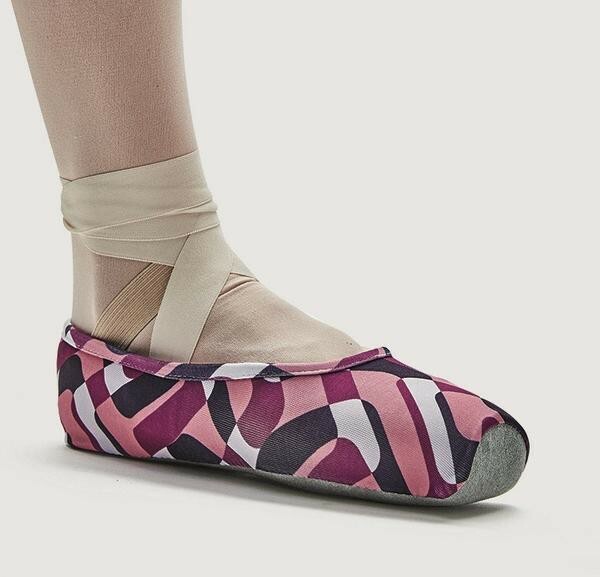 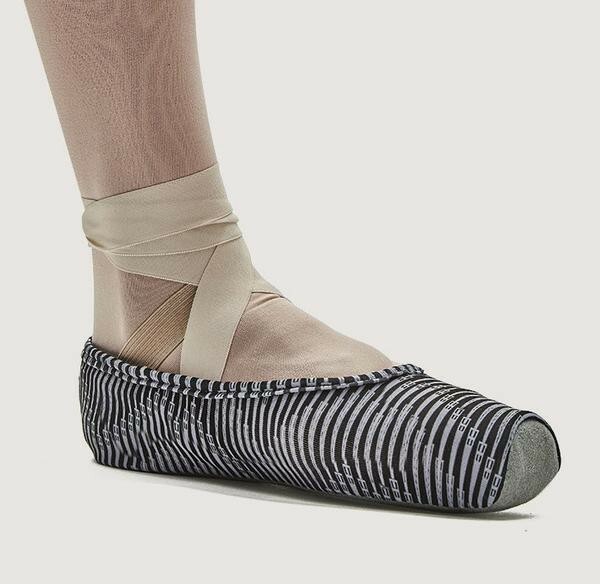 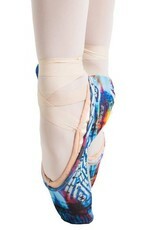 So Danca AC09 Pointe Shoe Covers are a must have for any pointe dancer! 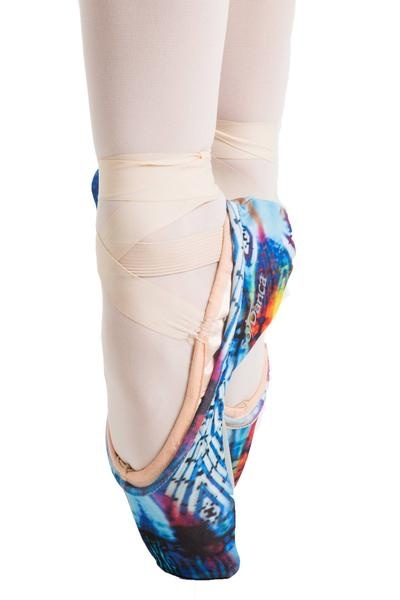 Keep your pointe shoes in pristine condition during warmups and off stage! 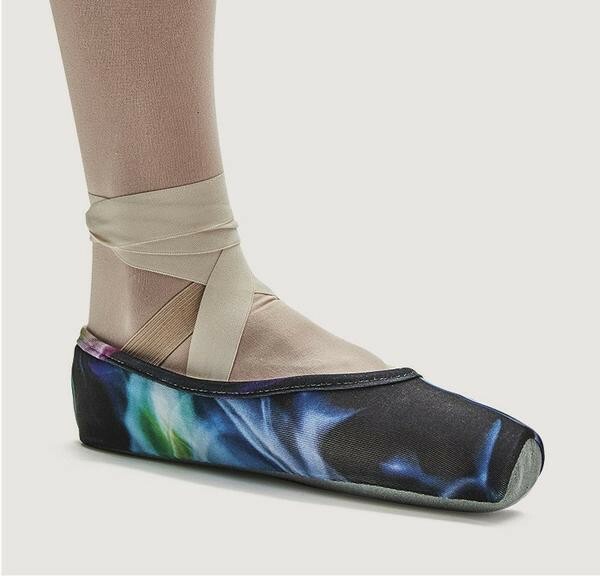 Cloth covers and suede bottom in a variety of different designs guarantee you'll find one you love!